Quester focuses on the features and benefits that make your business grow. 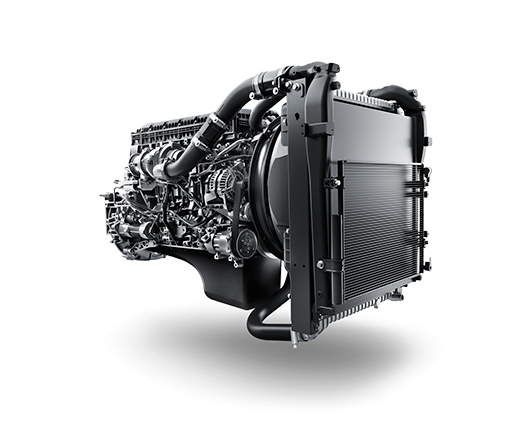 Benefits such as higher productivity, extended uptime and increased fuel-efficiency. The secret of Quester lies in its versatility. 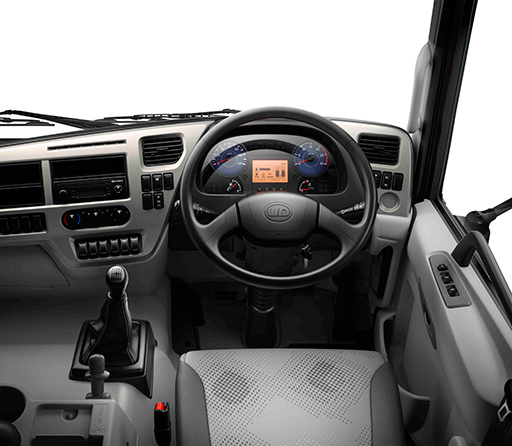 With Quester, UD Trucks offers a vehicle that allows customization for any transport requirement. 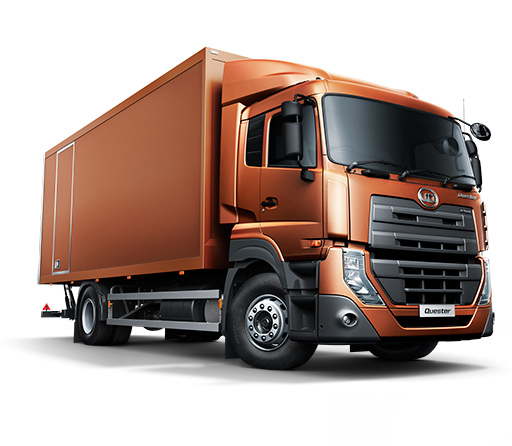 So we can provide you as truck owner, or bodybuilder, with great freedom of choice at a competitive price. 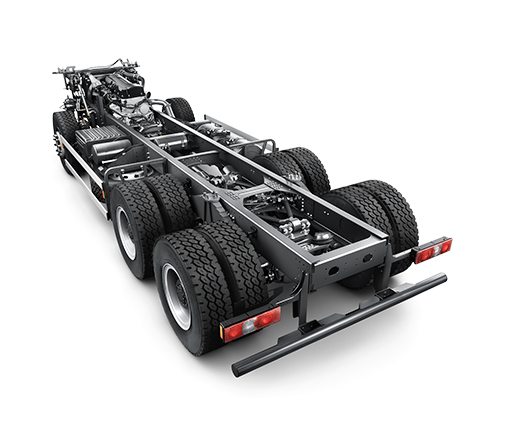 Quester is available in eight different configurations with a large wheelbase range. Quester has built-in fuel-efficiency. 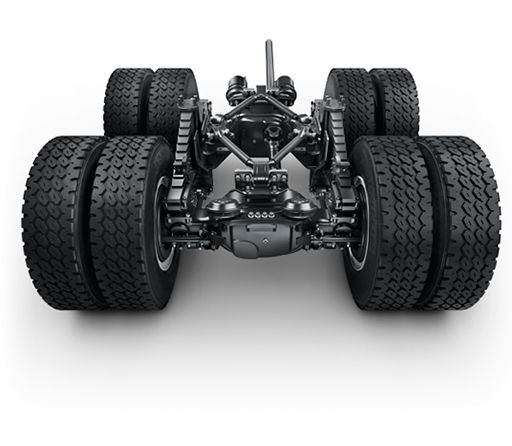 The wide driveline offer gives the ability to optimize the powertrain with respect to power output, transmission and rear axle ratio. 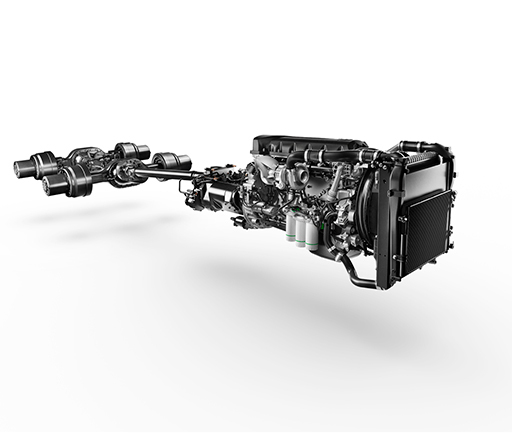 A well specified powertrain ensures that the engine operates at its peak efficiency at all times, enabling good fuel consumption and high average speeds. It’s all about space. 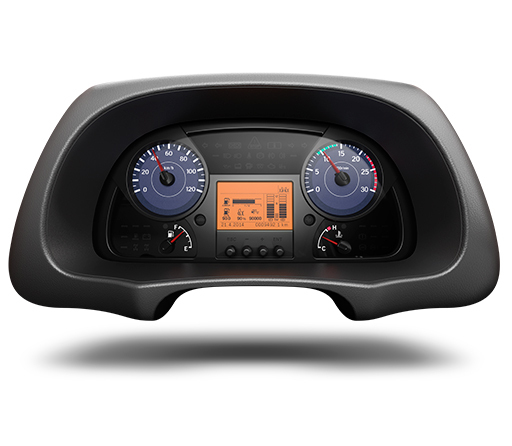 Quester’s cab reduces driver’s fatigue in long distance operations. But a well-planned driver’s environment also results in safer and more fuel-efficient driving. After all, only a driver in top form can also produce top performances behind the steering wheel. Built to last. Designed to save time. 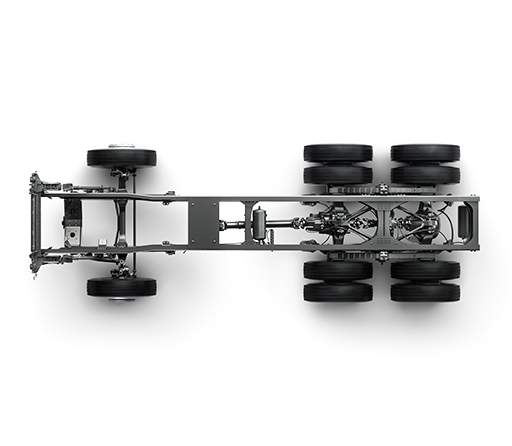 With Quester we have created a reliable and productive truck, built with proven quality components. Simply put, an enduring and more serviceable truck made for the long run – so you’ll spend less time on maintenance and more time working.